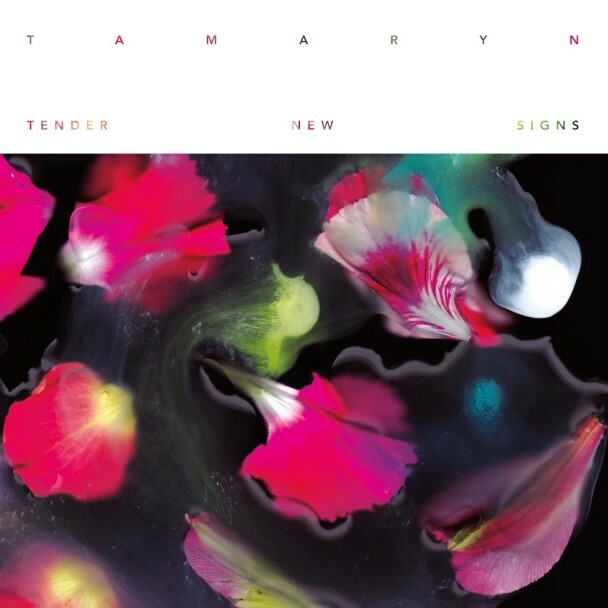 if you’re into whimsical dream-pop, tamaryn tender new signs is for you. thanks to mess + noise, you can stream it HERE. tender new signs is out october 19th via mexican summer/cooperative. This entry was posted in new release and tagged cooperative, mess + noise, mexican summer, streaming, tamaryn, tender new signs by magicarrows. Bookmark the permalink.